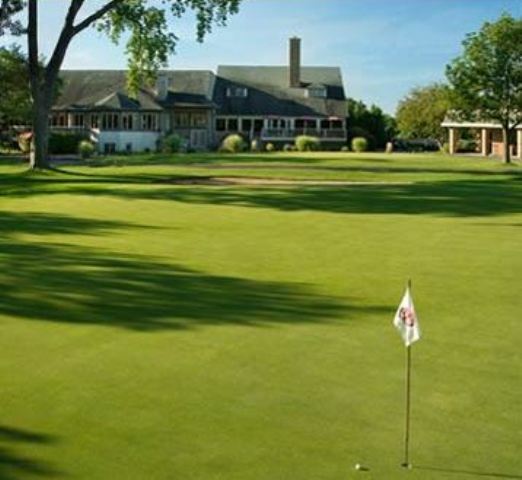 Currie, Wauwatosa, Wisconsin - Golf course information and reviews. S. 121st St./W. 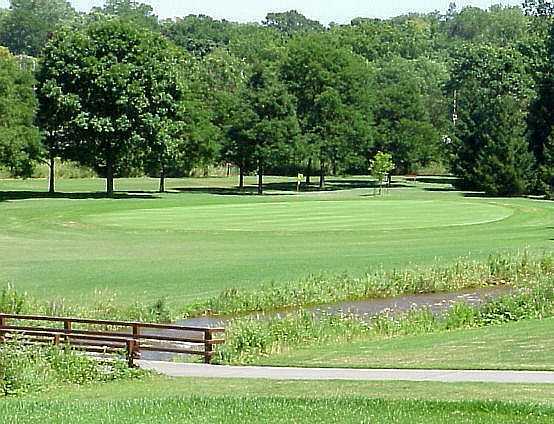 Greenfield Ave.
Add a course review for Currie. 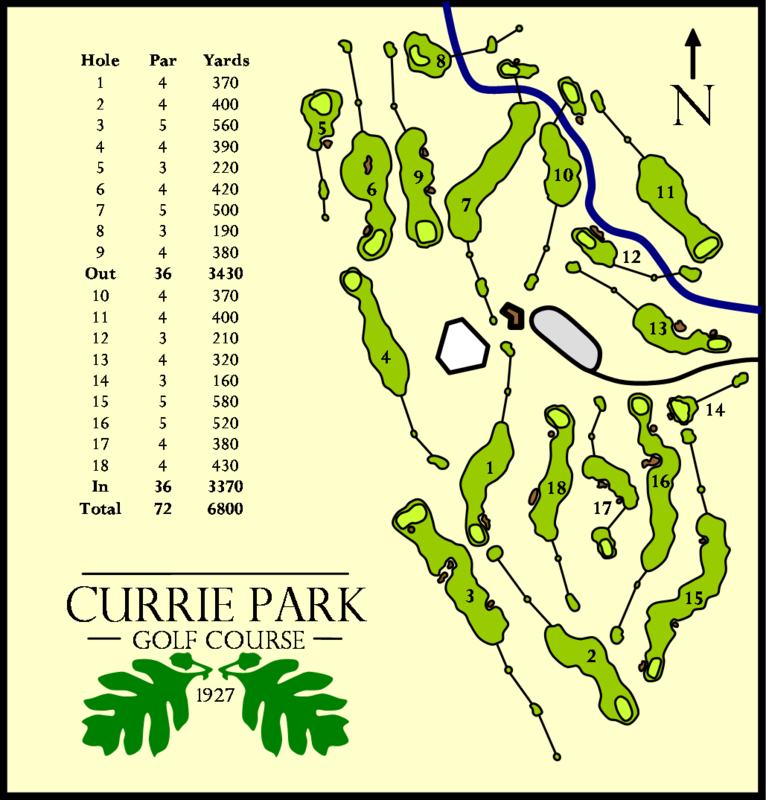 Edit/Delete course review for Currie.